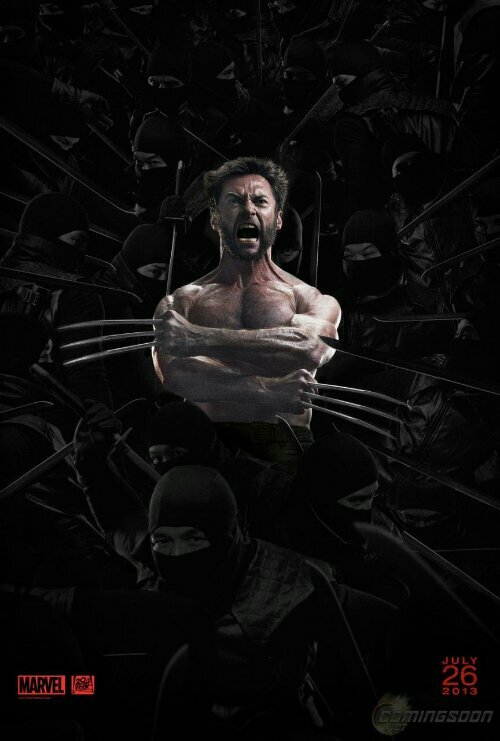 With the news that an Apocalypse film is following X-Men Days of Future Past, you have to wonder how many more Wolverine films Hugh Jackman has in him. Maybe he’s not a part of Apocalypse, but that’s hard to imagine if it follows Days of Future Past so closely. I was one who really enjoyed The Wolverine and if they hadn’t have awkwardly jammed Viper into the mix, I think it would have been fantastic. I’m glad Mangold and Jackman are reteaming. The following is an excerpt from a ComingSoon talk with Mangold about his plans for the sequel. That’s not really a yes or no answer, but it will be interesting to see what Mangold is planning for the sequel. It will definitely be based on already existing material, but there’s so much out there, it’s hard to guess where they will take it.